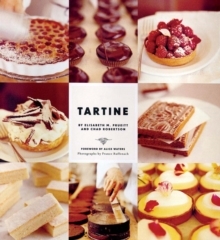 Tartine Book No. 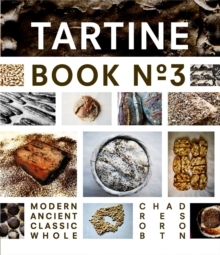 3 is the only book that shows, step-by-step, via text and process photographs, how to make loaves of whole grain bread and whole-grain versions of favourite Tartine pastries. 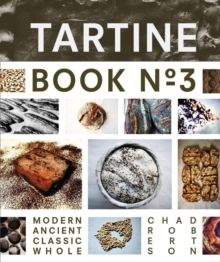 This book offers a truly innovative approach to working with whole grain flours: blending different flours to achieve distinct flavours and textures, introducing new methods for sprouted and fermented quick breads and exploring alternative sweeteners and unique tenderisers in pastry. 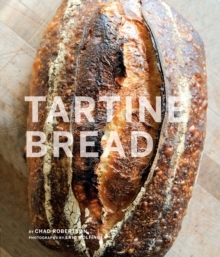 The crust, crumb and flavour of a Tartine-style loaf of whole grain bread is notably distinct from other whole grain breads.